This week's list has something for everyone: order, adventure, and plenty of tools to unlock your creative side. 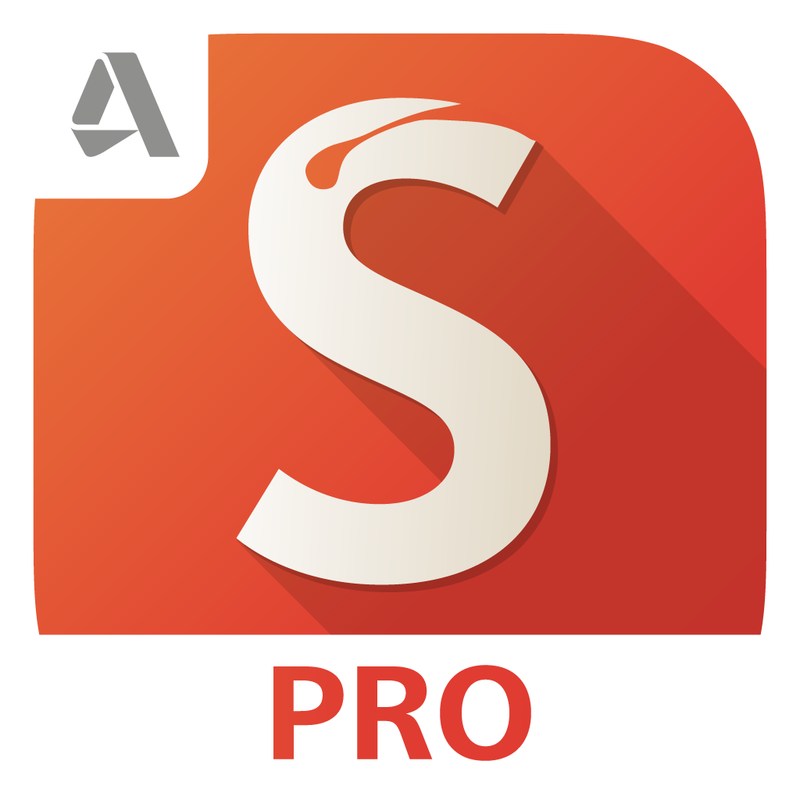 The App Store is currently offering some "amazing productivity apps" at "limited-time prices." 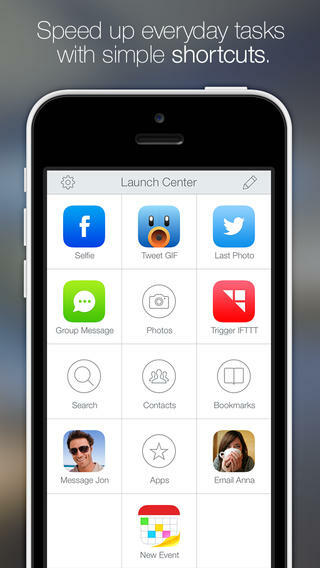 One of our favorites on this list is Launch Center Pro, which first arrived to impressive reviews in 2011. 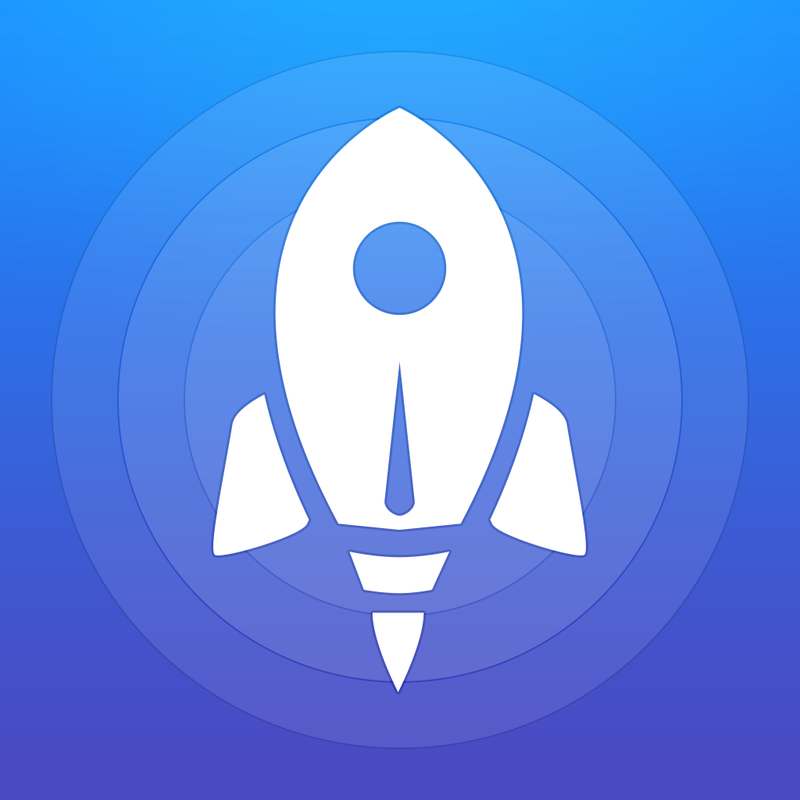 If you'd like to bring some order to your iPhone's home screen, this is the app for you. 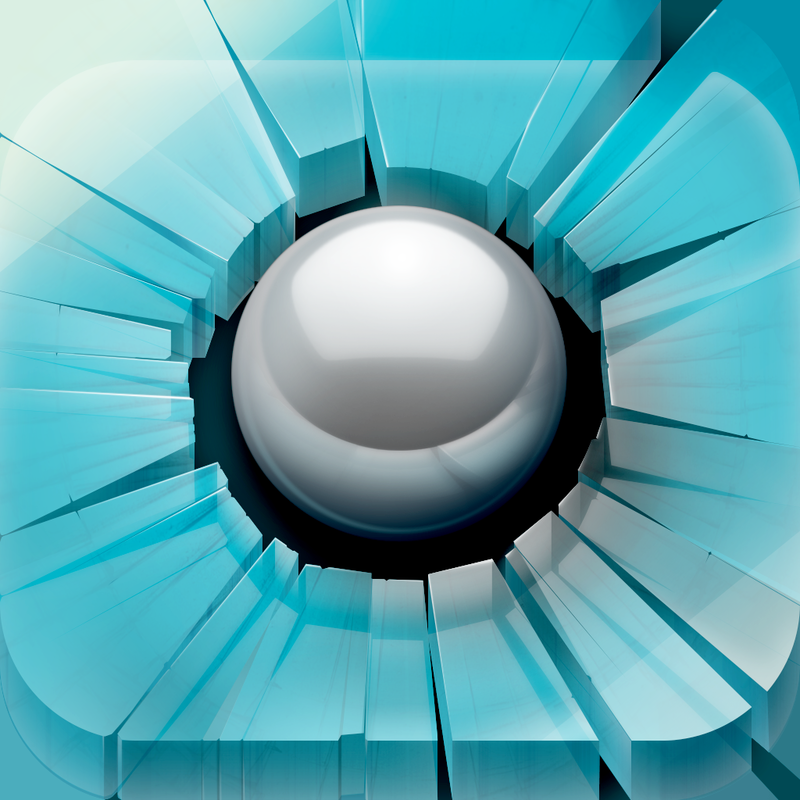 An iPad version is also available for $1.99. Both apps are normally priced at $4.99. 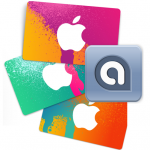 There are few television shows worthy enough to make our weekly "How to spend a $25 iTunes gift card" list. This Sundance Channel drama is here because it deserves some attention. "Rectify" is about an inmate who spends 19 years on death row before being released on a technicality. The first season (which is only made up of six episodes) is heartbreaking, joyful, and truly amazing. Don't want to spend $12.99? Netflix subscribers can stream the first season of "Rectify" for free. The current 10-episode second season of "Rectify" is available through an iTunes subscription for $25.99. 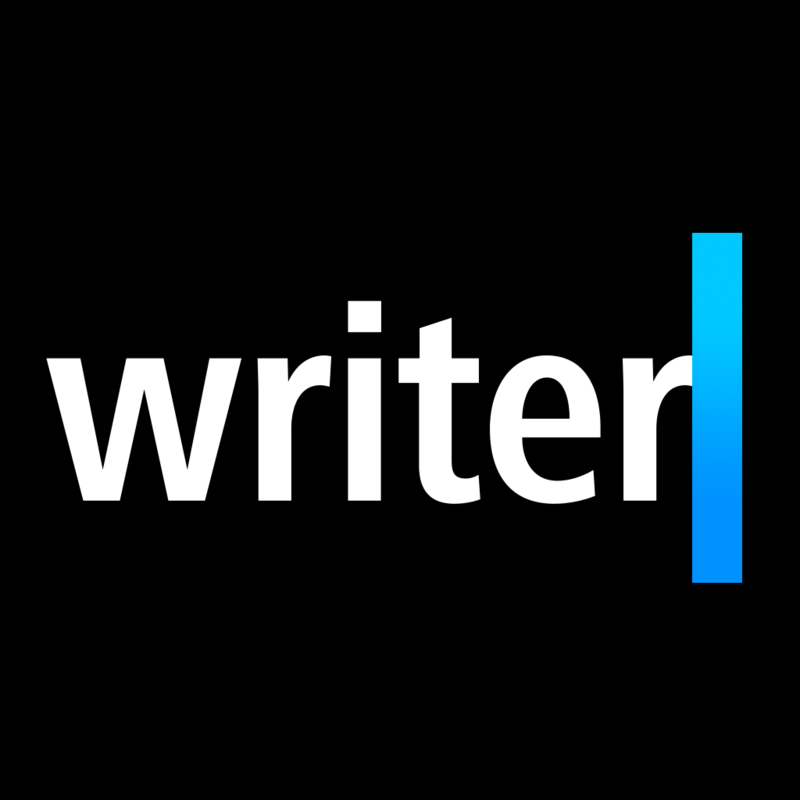 Another "amazing" productivity app worth considering is Writer Pro, which first arrived on the iOS scene in December 2013. 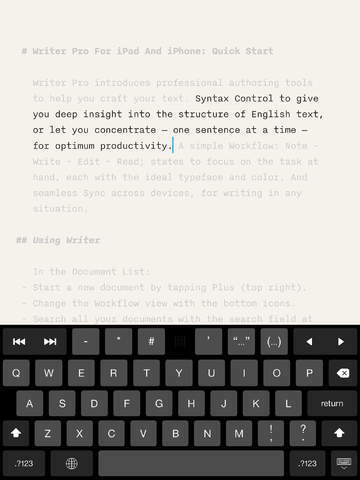 The minimalistic text editor is normally priced at $19.99. True fans of the Veronica Roth book series are likely to buy a copy of this film, which arrived in theaters this past spring. For the rest of us, consider making it a rental. 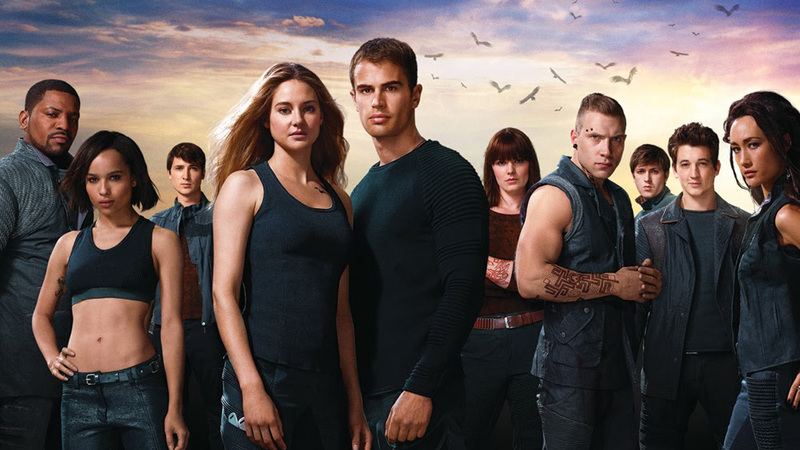 "Divergent" is a thrilling action-adventure set in the future where people are divided into distinct factions -- until they are not. 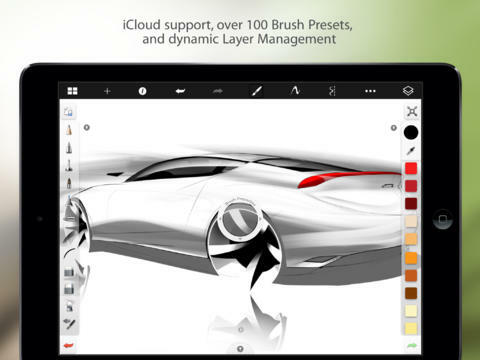 Normally priced at $4.99, SketchBook Pro for iPad is the App Store's "App of the Week." 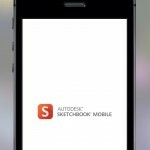 The drawing app allows you to "capture your best ideas, no matter where you have them." 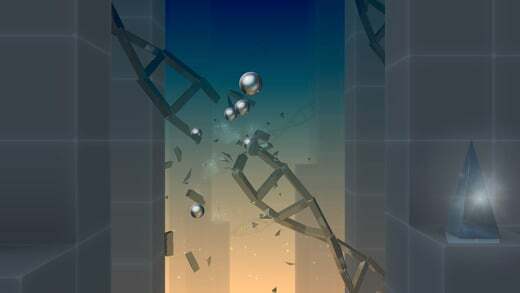 Finally, there is Smash Hit, an interesting game where sound and music combine so that you can destroy everything in your path. Another edition of “How to spend a $25 iTunes gift card” will be published next week. If you’d like your app or game featured on a future list, contact us on Twitter or through Facebook.